A myth has been spread over the years, that there is discrimination against Tamils in Sri Lanka. Out of a population of 22 million people in Sri Lanka, 11.2 % are Northern Tamils while the upcountry Tamils who came to Sri Lanka during British colonial times, are about 4.1%. But these are not the only minority communities in Sri Lanka. 9.3% of the Sri Lankan population are Muslim. Several other minority communities such as Burgers and Malays amount to 0.6 % of the population. The majority community is obviously Sinhalese at 74.9%. Since we gained independence in 1948, we have been repeatedly hearing this complain that there is discrimination against Tamils. But interestingly, no other minority community in Sri Lanka seems to be complaining about discrimination based on ethnicity. Why? That is because, discrimination based on ethnicity, is a myth, created and successfully promoted by the Tamil political leadership for so many decades. It is pure political propaganda with an ulterior motive. Since the colonial rule, we have always had Tamils holding very high positions in our country whether it is in Politics, judiciary, academia, in the government service or in the private sector. 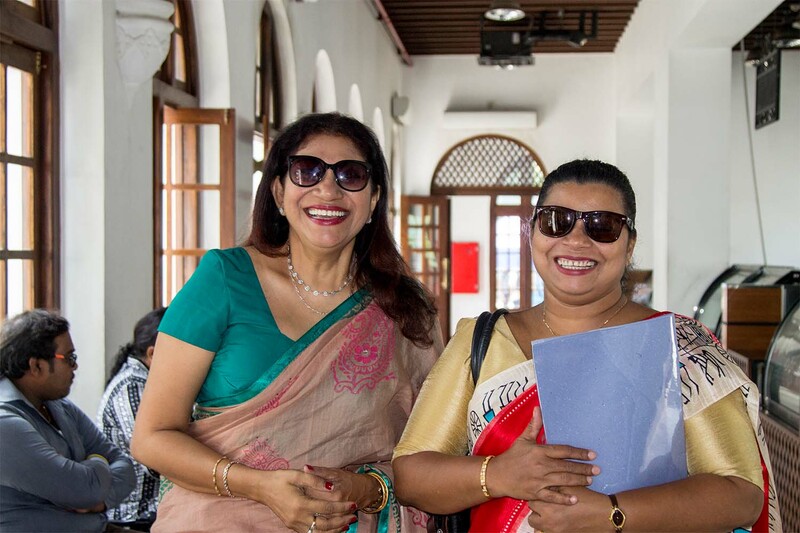 Every Sri Lankan government since independence has had high profile Tamil Ministers in the cabinet. 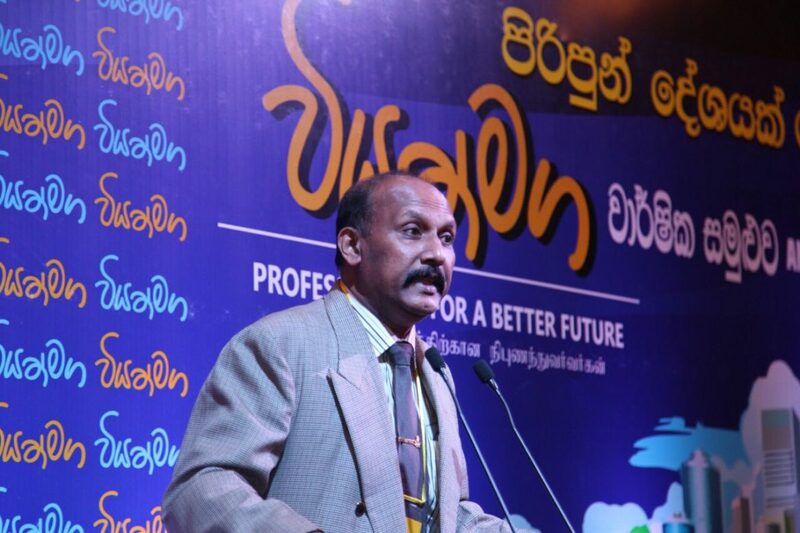 A very good example would be our former foreign minister Mr Lakshaman Kadiragama. When he was killed in 2005, by the Tamil separatists, Mr Kadiragama was a strong contender to be the next prime minister of Sri Lanka. Who knows – He could have even been the president of the country had he lived. The chief justice of the country who recently retired is a Tamil- Mr K. J. Sripavan. 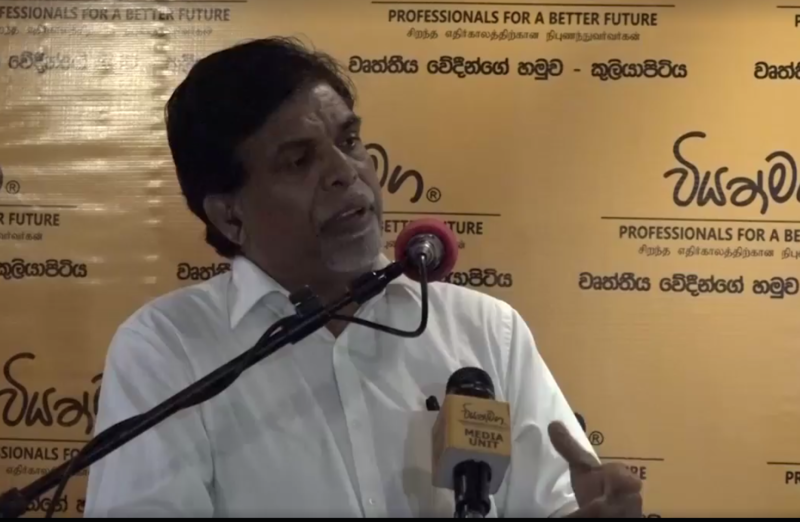 The current Governor of the Central Bank is a Tamil – Dr Indrajith Kumaraswami. 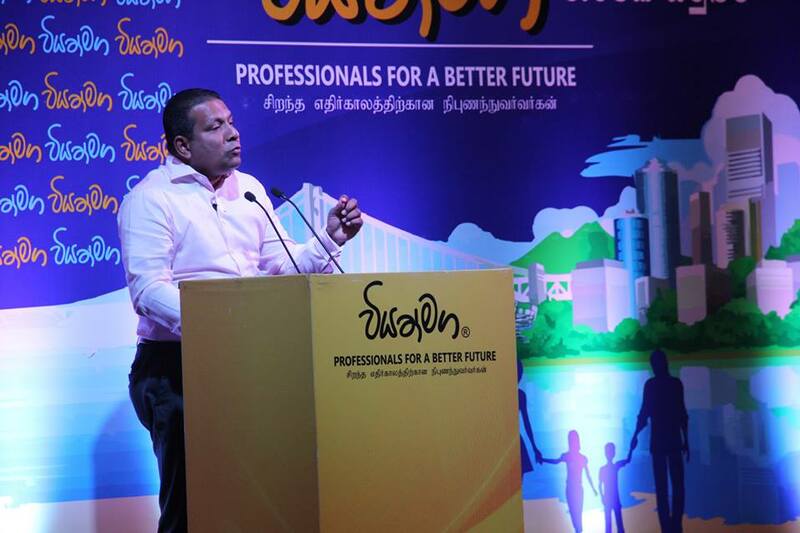 Even his predecessor was a Tamil – Mr Arjun Mahendran. One of Sri Lanka’s most popular sportsman, Mr Muththayya Muralidaran who holds the world record for the highst number of wickets in cricket is a Tamil. 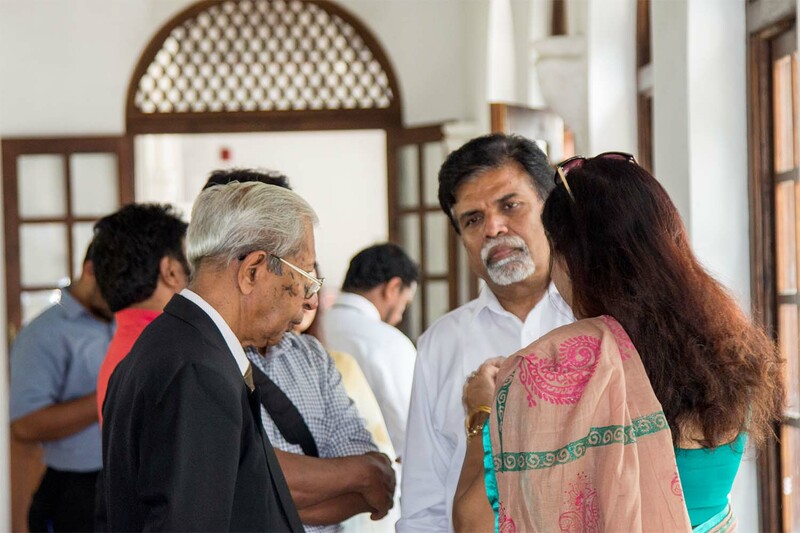 Two members of the 10 member Constitutional Council are Tamils – Mrs Radika Kumasawami and Mr R Sambanthan. There are 33 Tamil MPs in a parliament of 225 members. 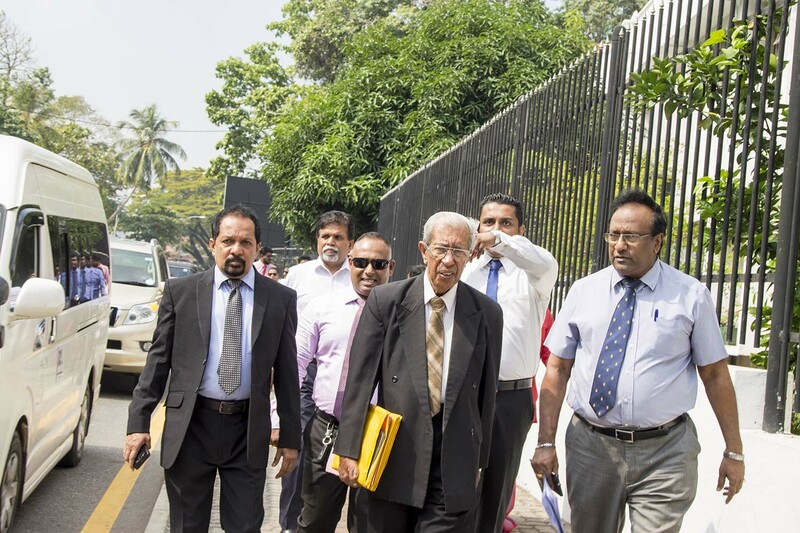 The present chief minister of the Northern Provincial Council Mr C V Vignashvaran is a former Supreme Court Judge. 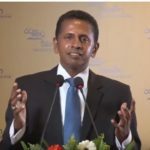 Mr R. Theagarajah, a Tamil, was the CEO of the Sri Lanka’s largest Development Bank , NDB until recently. 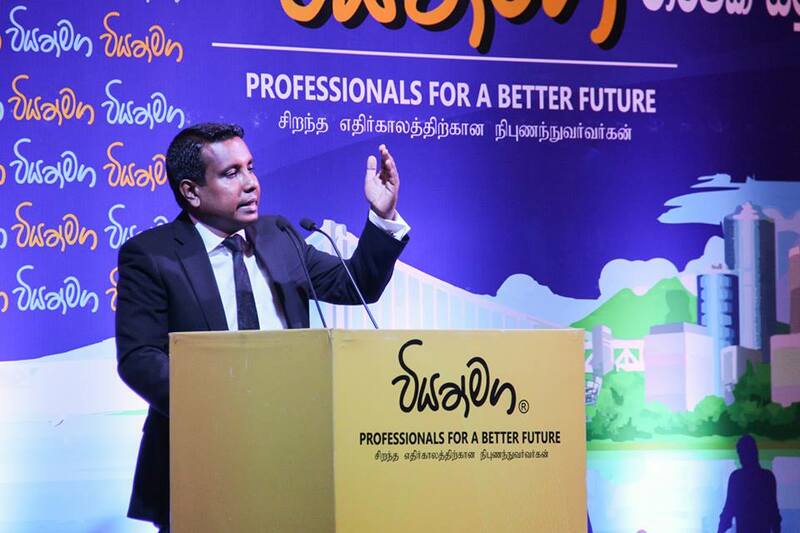 The largest supermarket chain – Cargills is owned by the Page Family who are Tamils. I could go on and on ……! 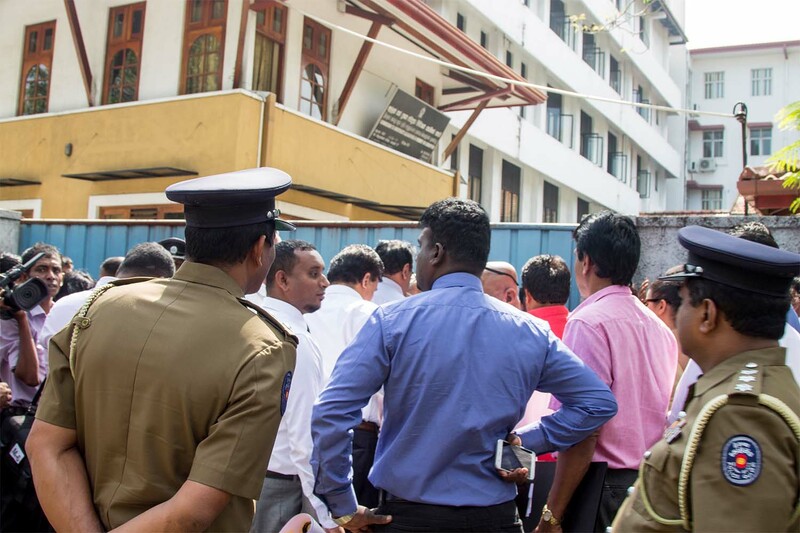 So where is the discrimination based on Ethnicity in Sri Lanka? To understand the truth behind this false propaganda, we must understand the history behind it. The colonial rulers were well known for their policy of ‘divide and rule’. In order to create division amongst the communities, they offered the minority, administrative positions over the majority. As a result, when the independence was granted in 1948, the minorities, Tamils in particular, were holding most of the senior administrative jobs. The high caste, western educated, English speaking Tamils, who were holding senior positions in the government under the British rule, did not want to lose their positions of power when country gained independence. That’s how the 50-50 power sharing demand was put forward by the Tamil leaders though they represented less than 10% of the population. Wouldn’t that have been discrimination against the majority Sinhalese if 50:50 power sharing was granted as Tamils political leadership requested? 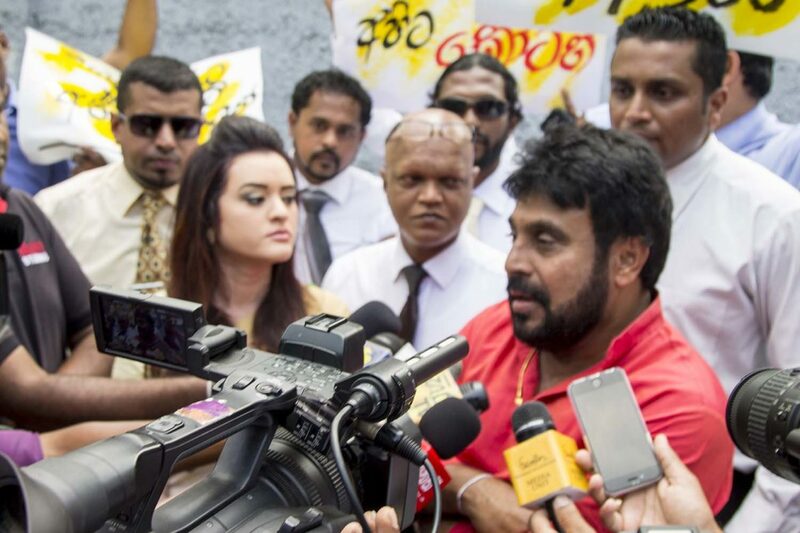 Let us now see what is the actual position with regard to the minority communities in Sri Lanka. Even in our National flag, while the Sinhalese are represented by the maroon colour background, the saffron colour stripe represents the Tamils and the green colour stripe represents the Muslims. How many other countries in the world have given such recognition to the minorities in the national flag it self ? All communities receive the same free education and free medical facilities in the country with no discrimination what so ever. 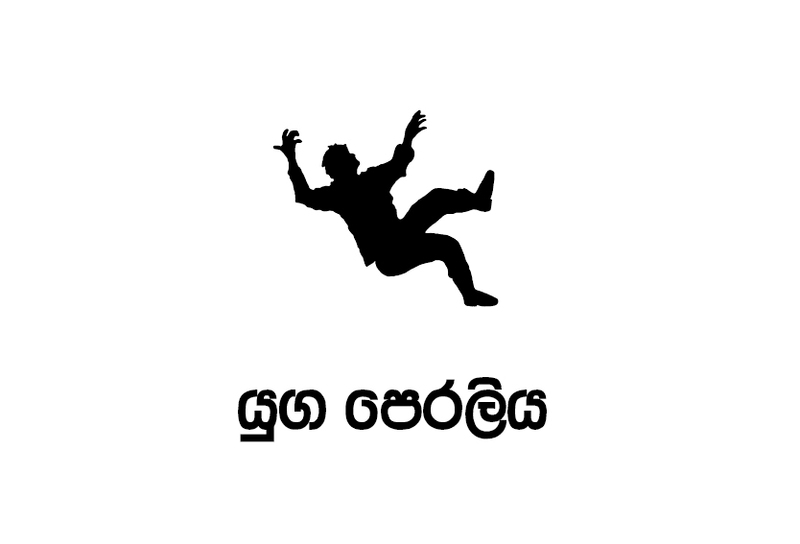 There are no places anywhere in Sri Lanka that is allows only Sinhalese to enter. Tamils, Muslims and all other communities enjoy same access to public utilities. Public transportation is common to all. There is no race based discrimination is participating in sports or representing the country even at national levels. So where is the so-called discrimination? Having said that, I must also point out that discrimination still exists in Jaffna where there is a specific land law called Thesavalami. This law does not allow anybody other than a Tamil to buy land in Jaffna. But Tamils have no restriction what so ever to buy properties elsewhere in the country. Then this is clear discrimination against the other communities. You should also know that the real discrimination of Tamils actually comes from within their own community. For example, the Jaffna Tamils think they are superior to the rest of the Tamils. The Trinco Tamils think they are superior to Batticoloa Tamils. Tamils in the North and the East have no regard for Estates Tamils. This discrimination apparently existed even within the LTTE who fought for a separate land for Tamils. 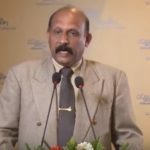 Colonel Karuna, the former Eastern commander who defected the LTTE in 2004, has repeatedly mentioned in his interviews, that the northern cadres treated the eastern cadres as an inferior lot. Can any one deny that even today, the high cast Tamils discriminate the low cast Tamils in Sri Lanka? Do they sit and eat together; Are their intermarriages between the high caste Tamils and Low caste Tamils? Isn’t it true that those who mix-up are shunned by the rest ? There was a time even the places of worship did not allow the low castes Tamils to enter. There was a famous incident in 1957, when Mr C Sunderalingam, a former cabinet minister slept in front of the gates of Nallur Kovil to prevent the low caste Tamils being allowed to enter the place of worship. Today the Tamil politicians cry about an imaginary discrimination based on ethnicity. But it was a Sinhalese leader, former Prime Minister SWRD Bandaranaike who passed a bill in the Parliamentary in 1957, allowing equal rights to all Tamils. The bill was needed because the high caste Tamils were denying their own low caste Tamil people the basic human rights. Isn’t it shocking to even imagine that those people who have been propagating false propaganda about ethnic discrimination were actually denying the basic human rights of their own people? Is the situation different today? Sadly the answer is no. The caste based discrimination is very much alive in Jaffna. That is why the Jaffna blood bank has to repeatedly seek support of Sinhalese to find blood for Tamil patients. There are always blood shortages in Jaffna hospitals because most of the residents are reluctant to donate blood thinking it will be given to some one from another caste. During the war, it was government soldiers who donated blood to Jaffna hospitals from which even the terrorists benefited. Just two months ago in June 2017, more than 200 soldiers and officers from the three armed forces donated blood in Jaffna responding to a special request from the Blood bank. When the post independent Sri Lanka started offering equal rights to all citizens, the English speaking, high caste Tamil politicians did not like it. When they couldn’t prevent it happening, they started poisoning the minds of ordinary Tamils with false propaganda that it is better for the Tamils to have a separate rule. The objective was very simple. The elite wanted to go back to their age-old practice of suppressing and exploiting their own people. Unfortunately as it always happens, a lot of people were successfully misguided by these politicians. The emergence of terrorism, which brutalized the country for more than 30 years, was a result of this false propaganda. Let us therefore be clear that Sri Lanka eventually faced a Terrorist problem and not an Ethnic problem. Sri Lanka has now wiped out terrorism. The people of all ethnicities now want to live in peace and in harmony. They have nothing against each other. We accept Sinhalese, Tamils, Muslims and all other communities of Sri Lanka as citizens with equal rights. 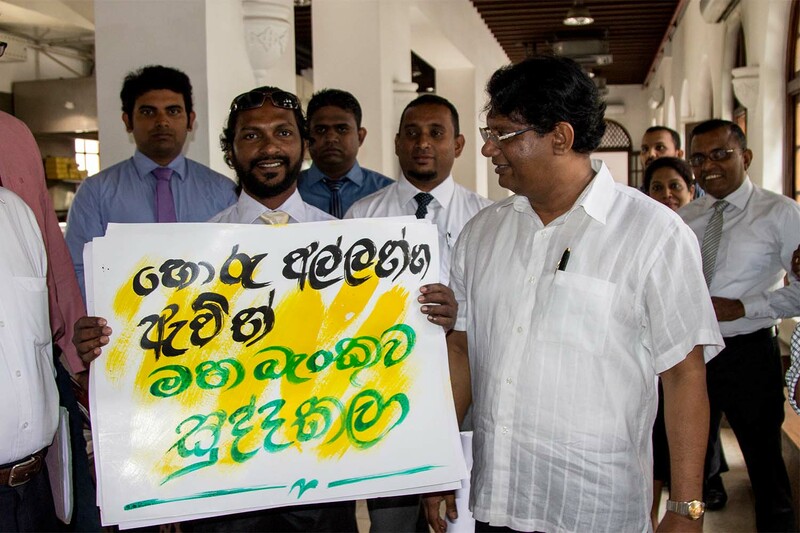 The Sinhalese have already extended their hands of brotherhood to the people of the North and the East. Since the end of the war, bulks of the government development expenditure were routed to the North and the East. 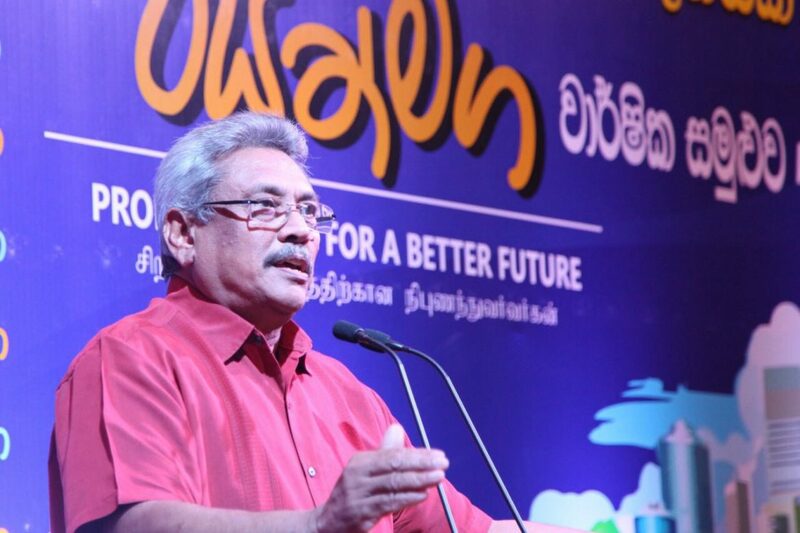 The economic development opportunities are now available to all Sri Lankans. Yet the sinister forces have not given up. They continue to spread hatred. They continue to preach separatism. They continue to mislead the international community false information. It is up to the ordinary Tamils now to assess the true situation and decide how far this bogus ‘self-determination’ bid will lead them to. The must figure out whether this cry for separatism is for the benefit of all Tamils or to give power back to the elite who are unhappy with the equal rights regime? There was a time when all Sinhalese, Tamils Muslims and other communities lived in peace and harmony. It was the colonial rulers who disturbed that peace first. Now it is continued by some Tamil Elite who have ulterior motives. We must come together once again to rewrite our history books. The older generation needs to separate the realities from the lies. The younger generation should not be taught to carry the aspirations of the old and must be encouraged to live in peace & harmony. Let us therefore say no to ethnic based solutions. Let us say no to the external forces who only want to divide us. 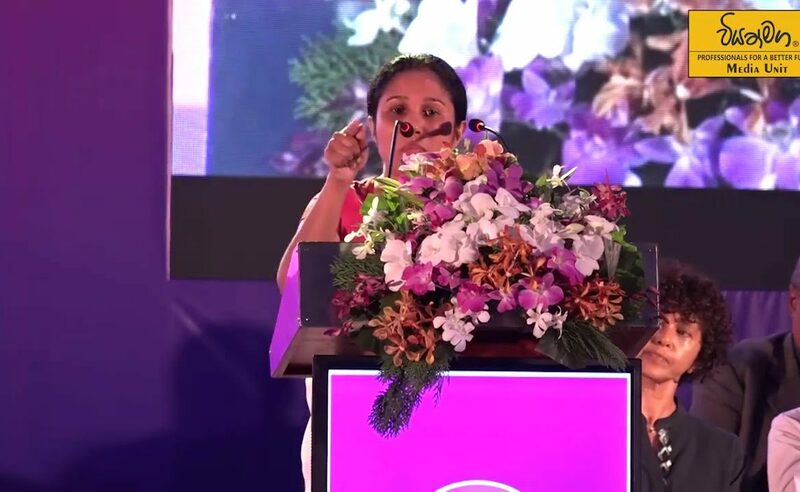 In conclusion, I like to emphasize once again that no minority is discriminated by any constitutional, legislative or judicial provision in Sri Lanka. Ethnicity based discrimination in Sri Lanka is a total myth. Whether Sinhalese, Tamils or Muslims we are all citizens of equal rights in a unitary state. 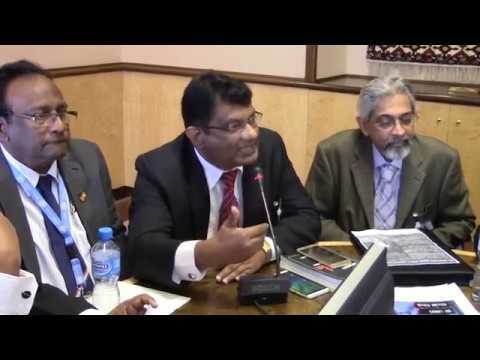 Dr Nalaka Godahewa answered with facts to an accusation made by a member of the Tamil Diaspora during the UNHCR sessions in geneva. 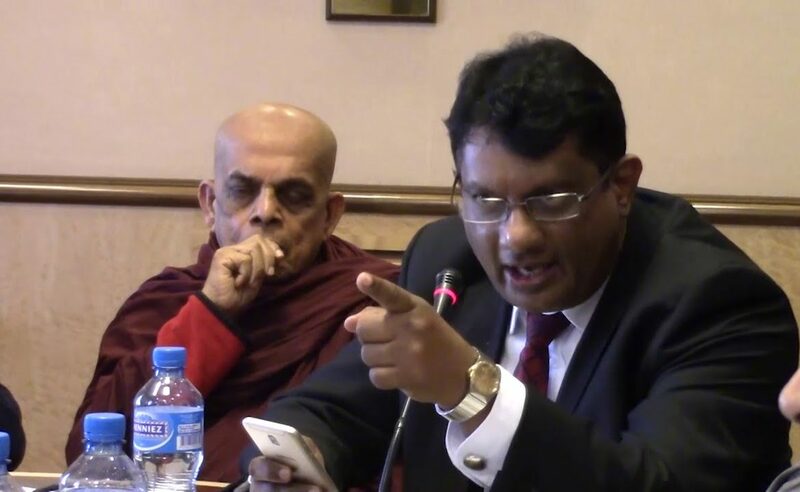 Dr Godahewa pointed out that after 1983 there was not a single case of racial riots intiated by Sinhalese in Sri Lanka despite the fact thousands of Sinhalese were killed by LTTE over the years. 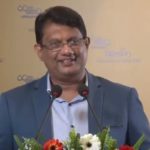 Major General Kamal Gunaratne speaking at the Viyathmaga convention 2017 held at Golden Rose hotel.